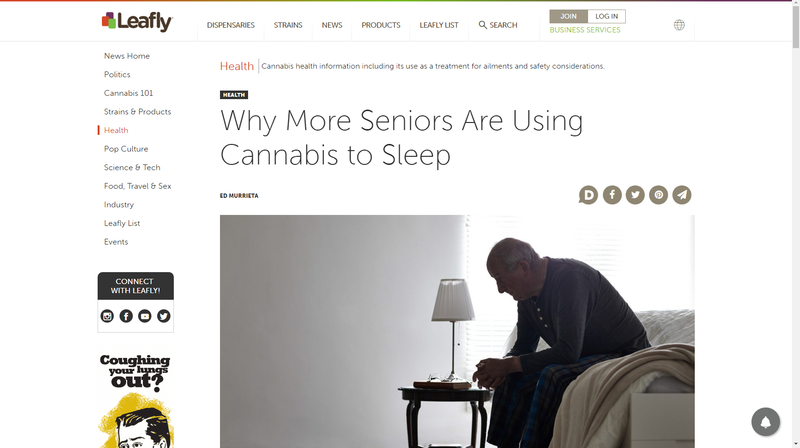 Cannabis As a Sleep Aide? My dad spent the last two years of his life in a skilled nursing facility. He’d complain about the nightly noise—the screams, shrieks and cries of dementia patients—that made sleeping difficult. My dad liked biscuits. I like cannabis. One day I made hashish biscuits and delivered them to my dad around dinner time. I returned the next day and asked my dad how he slept.